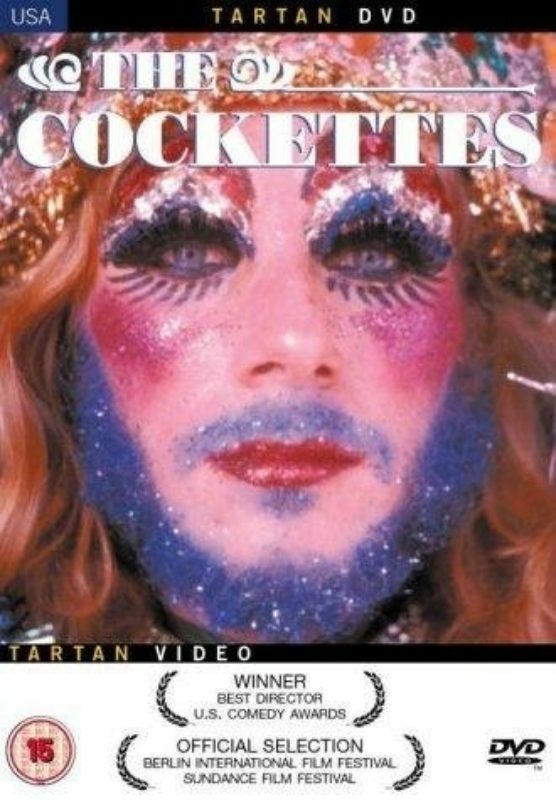 THE COCKETTES, screening as part of the Queer Arts Festival is a feature length documentary about the rise and fall of the legendary San Francisco theatrical troupe of hippies and drag queens, 1969-1972. Co-directed by Weissman and Bill Weber, the film has reached cult status as a must see for the queerly inclined. This screening is the last in 3-part series "Chronicling the Queer: The films of David Weissman", presented by The Center for Lesbian and Gay Studies, the Leslie-Lohman Museum of Gay and Lesbian Art, the Queer New York International Arts Festival and Visual AIDS. From his earliest short films to his ground-breaking documentaries The Cockettes, and We Were Here, filmmaker David Weissman has been chronicling queer experiences for over thirty years. Over three nights in October New York audiences will have an opportunity to see and engage in the films of David Weissman, with the filmmaker present and available for questions and conversation about his work. The Center for Lesbian and Gay Studies provides a platform for intellectual leadership in addressing issues that affect Lesbian, Gay, Bisexual and Transgender individuals and other sexual and gender minorities.